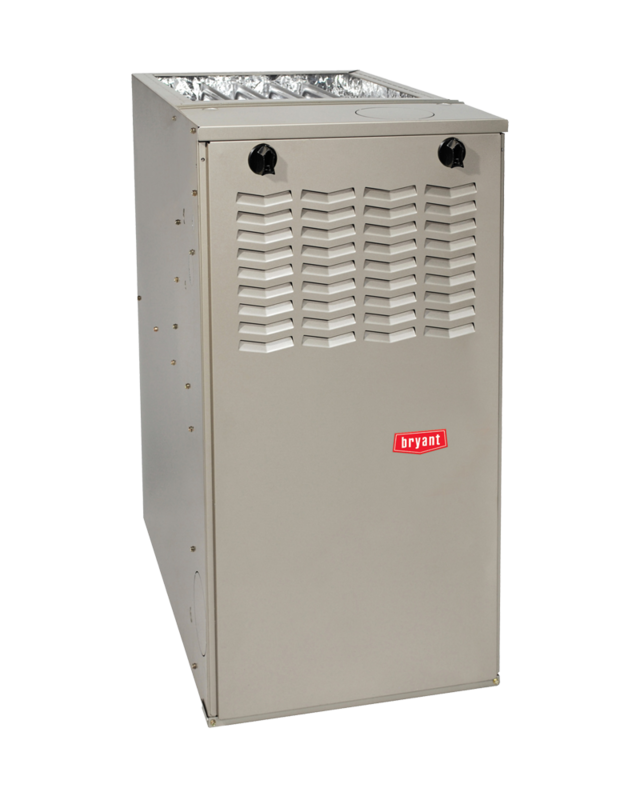 For reliable heat choose a Bryant Legacy 80% gas furnace. This economical gas furnace is a hard worker that will heat year in and year out. Computerized controls help circulate heat efficiently and evenly through your home cutting energy bills by as much as 25% compared to your older 80% furnace. 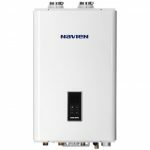 Reliable basic furnace stands alone or works great as backup heat source when paired with a Bryant heat pump in an efficient hybrid system. Comfort and quiet with reliable operation. A one-stage gas valve heats in on-off mode. That means when it senses the house is below your set temperature, it kicks into action. 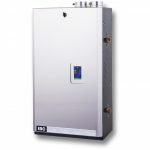 This Legacy furnace has a PSC blower motor and is heat pump compatible. A great warranty lets you enjoy your comfort with confidence. Bryant builds trusted reliability into every product then provides additional protection. 10-year standard parts limited warranty and 20 year heat exchanger limited warranty must be registered within 90 days of installation through Bryant. 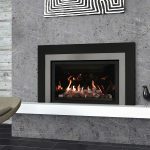 Is an 80% single stage furnace right for my home? Like a new pair of shoes, the features you choose are up to you, but any gas furnace will need to be sized properly for your house. Our Home Energy Specialist will perform calculations to determine the right size of furnace to fit your heating system and will share options that will meet your needs. So don’t hold back in telling them how your rooms feel or about comfort issues you have. They are there to help create solutions. Call or fill out the free estimate form to schedule your free in-home estimate. What will a Home Energy Specialist consider when sizing an 80% furnace for a house? The Home Energy Specialist will be looking at your entire house, and the whole heating system, not just your existing furnace. This will include square footage, ductwork, home layout, windows and insulation as well. We follow state code and industry standards for calculating your home’s heating and cooling loads. Your personal needs and comfort preferences will be incorporated with the technical requirements of the house to offer you options for your heating system. What are common reasons that my furnace may need to be replaced? Just like your car’s parts will eventually wear and require replacement, so will your furnace. In fact, with our longer heating season in Seattle, your furnace is getting a lot of wear and tear every year. Common signs are strange noises such as popping, banging, rattling or squealing furnace noises. If you hear your blower turn on excessively or blow cold air out at times, that is a good signal that you should consider looking into replacing your furnace or at minimum, having it serviced. 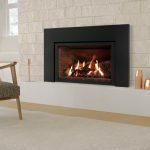 When should I consider furnace replacement? As your furnace ages, it works harder and harder to produce the same heat. Furnaces are made to last between 15-20 years, with annual maintenance and filter changes. So if you have not been doing that, you may find your furnace aging faster. One sign you are getting toward end of life for the furnace is an increasing gas bill or need to turn up the thermostat to make the house feel as cozy. That means less efficient heating is going on and key pieces of the heating system may be failing. We recommend starting your process with a diagnostic service appointment for $99 to determine the health of your furnace. This service will give you a good indication of the health of your system and you can plan for the larger expense of furnace replacement down the road. Call today or use the free estimate form on this page to request service. Can I just buy a Bryant gas furnace from you and install it myself? We only install our products and do not sell them directly. That’s because the quality of the installation is just as important as the quality of the product. We want only the best for you and that means having it installed by trained and certified professionals. Once we install your product, we are there to provide all warranty service as well.